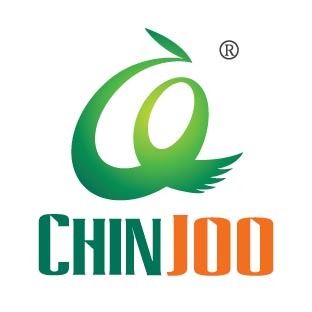 Chinjoo Acrylic Paint of Professional are professional quality water-based paints, designed for durability and permanence. 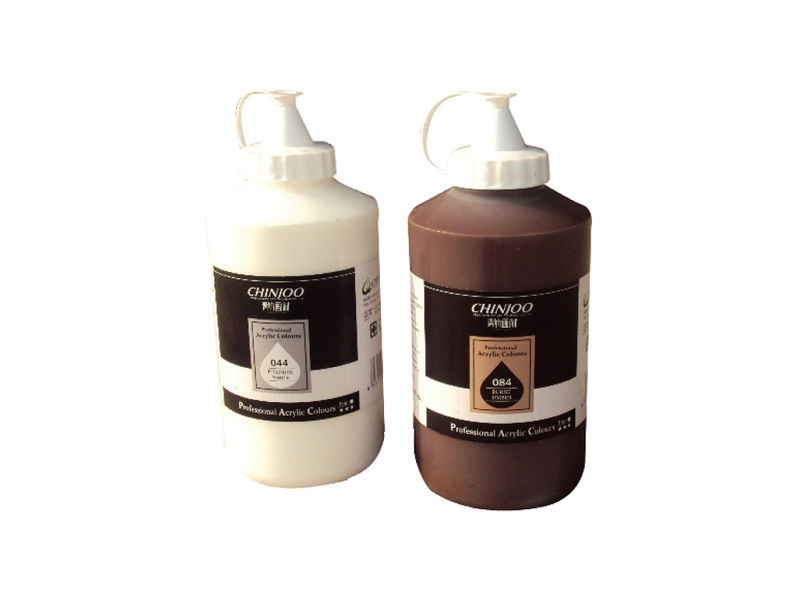 With the best flexibility and emulsion, they offer an excellent and healthy experience for the ultimate expression of your inspiration! 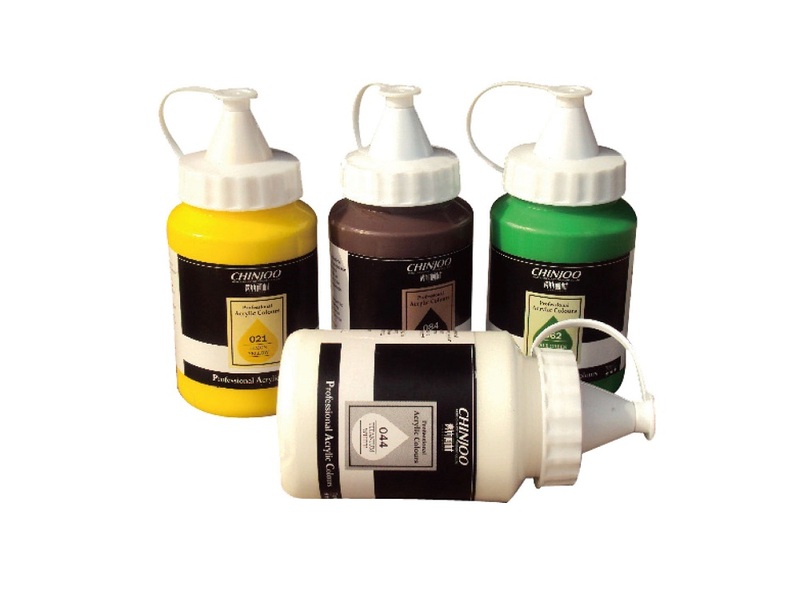 Looking for ideal Painting Acrylic Paint Manufacturer & supplier ? We have a wide selection at great prices to help you get creative. All the Painting Acrylic Colour are quality guaranteed. 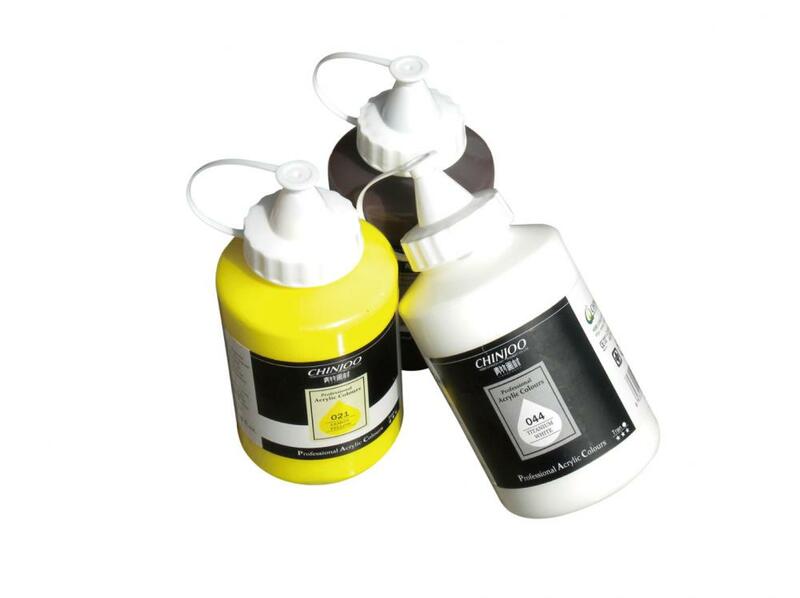 We are China Origin Factory of Acrylic Paint of Professional. If you have any question, please feel free to contact us.